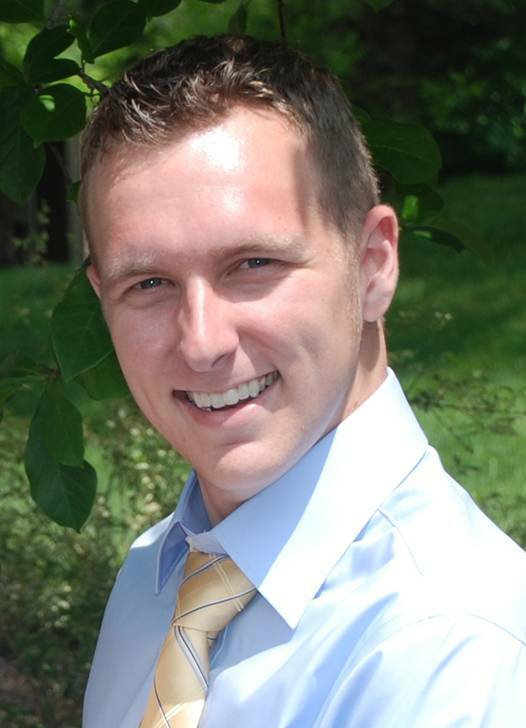 Sean is a graduate of Peabody College at Vanderbilt University with a Master’s degree in special education. Sean is a Board Certified Behavior Analyst and DIDD Approved. Sean has worked with the dually-diagnosed population since 2008.